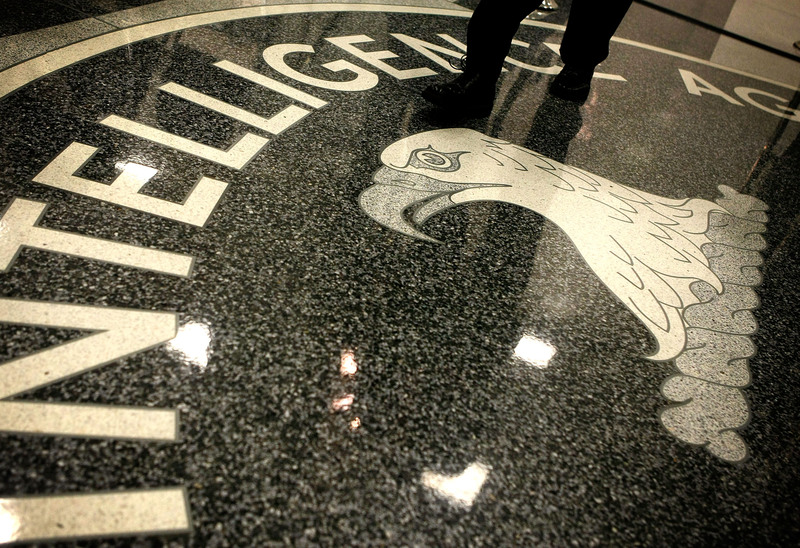 This morning, The Daily Beast dredged up information about Avril Haines, the CIA's new #2. Turns out she had a brief post-college stint where she would read at a Baltimore bookstore that had an erotica night. Also, she makes excellent beef stroganoff and does household chores. Crucial stuff. We'll let the Twitterverse handle this one.